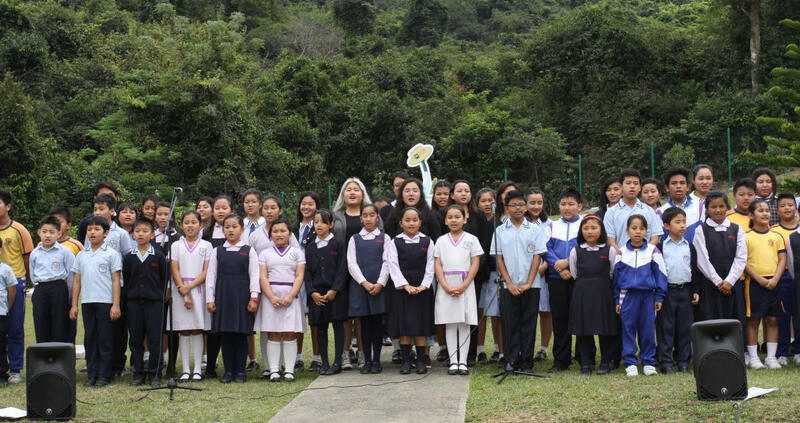 To support the Nepalese students as the descendants of Hong Kong Gurkha’s, who have dropped out or discontinued their higher education in Hong Kong, these students are an integral and important part of Hong Kong . Under the charitable sponsorship of GCT Scholarship Fund we are offering our Online School Scholarship as a two years study online for a High School Diploma, as an alternative pre-University program, and also online University degree programs. 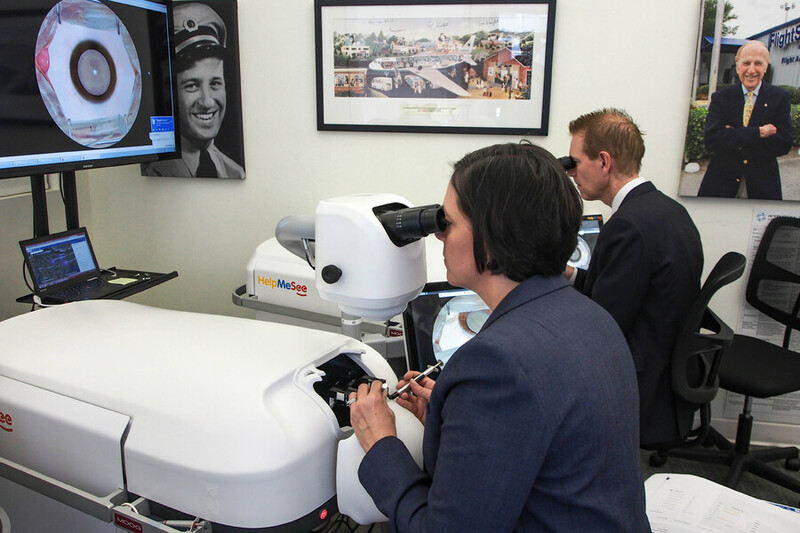 HelpMeSee has developed readiness standards and tools for surgery practice including patient safety and quality outcome. This resulted in sight-restoring surgeries for more than 250,000 people who had otherwise no hope. 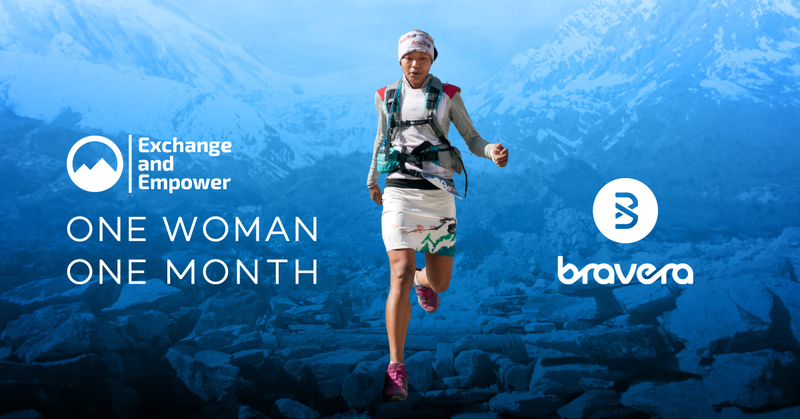 The Exchange and Empower program is a collaboration between Hong Kong Trail Running Women and legendary trail runner and feminist Mira Rai, National Geographic Adventurer of the Year, 2017! The program aims to provide opportunity to talented young female runners in Nepal to excel and compete in trail running as well as broaden their horizons through lifestyle changes. The Gone Runners Running Club, Joint Dynamics, & RUN HK invite you to kick-start 2019 the right way! A new year's resolution challenge where your running data will automatically release donations to RUN HK! You run, get fit, feel good, be part of a community, release pledged donations for RUN HK based on distance data, AND … you have the chance to win prizes! We are an NGO that focuses on the most vulnerable refugees, particularly women, offering them the opportunity to rehabilitate and recuperate through running and other sports. We strive to turn that negative experience of running into something positive. 24Hr Race is a global movement to end slavery around the world. Our vision is simple, and we imagine a future where, thousands of young people across the globe united in one voice and action to confront modern slavery. HandsOn Hong Kong’s mission is to mobilise and empower the community to meet pressing social needs through volunteer services. ImpactHK is a charity transforming the lives of the homeless and giving them a second chance. CWS is a Hong Kong-registered charity with a mission to provide protection, education, health care and opportunities to disadvantaged children and their families. Each year CWS supports 30, 000 children directly and thousands more indirectly. Angkor Hospital for Children is filling the gaps present in the Cambodian healthcare system, performing over 170,000 treatments each year to combat Cambodia's extremely high child mortality rate. RefuGeek is a series of courses that aim to offer refugees and asylum seekers around the world the opportunity to learn basic code and web design skills in order to give them the skills they need to succeed in society today.